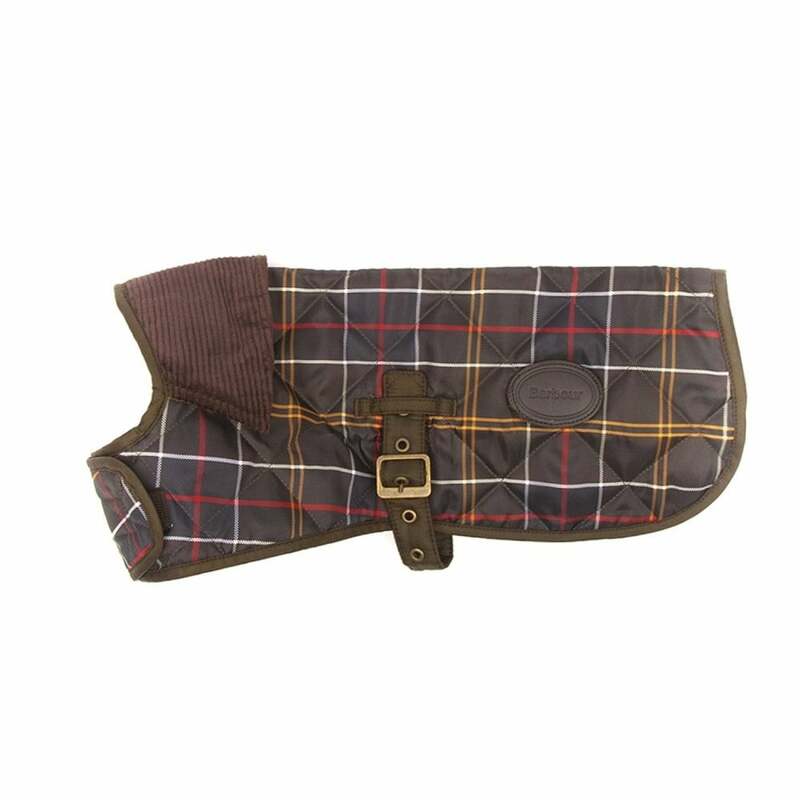 The Barbour Tartan Dog Coat is the perfect choice for the discerning country dog! Perfect for all shapes and sizes this classic quilted style features a tartan outer and a plain nylon lining. The cord collar detail creates the signature Barbour look, while the velcro front and buckle underbody strap make for easy fastening.